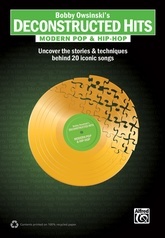 This book is the all-inclusive guide to making music with Ableton's revolutionary live performance and studio software, Live 8. 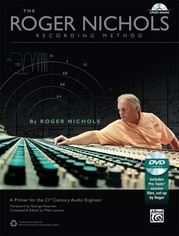 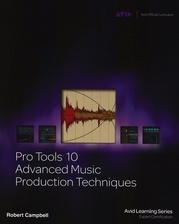 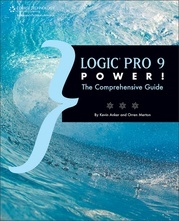 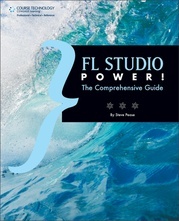 Written for anyone from beginning to pro levels, this book explores each of the program's fundamental features and provides tips and tricks for integrating Live 8 into your studio. 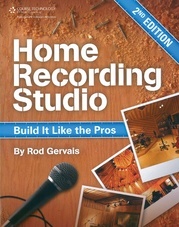 But the studio capabilities are just the beginning. 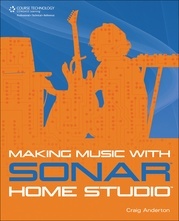 Every feature, button, fader, instrument, and effect in Live 8 was designed with the live performer in mind. 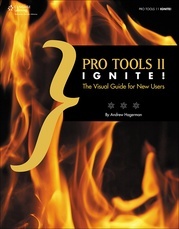 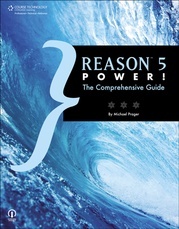 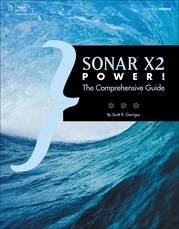 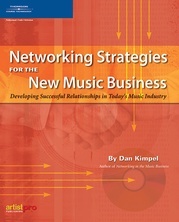 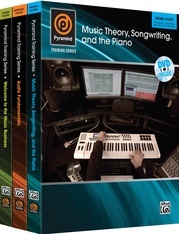 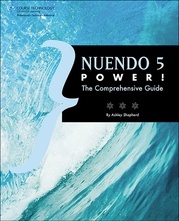 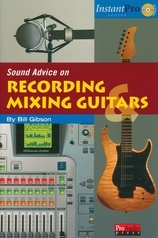 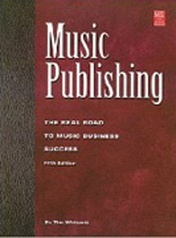 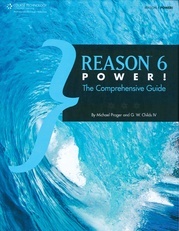 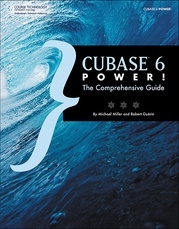 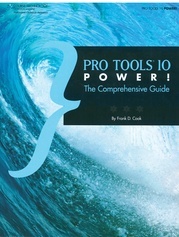 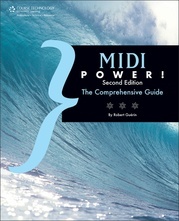 This book was written for musicians by a musician who uses and teaches the software on a daily basis. 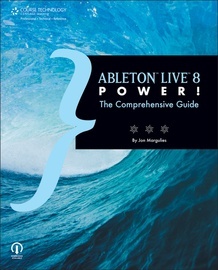 Whether you use Live 8 for producing, composing, DJing, or film and television, Ableton Live 8 Power! 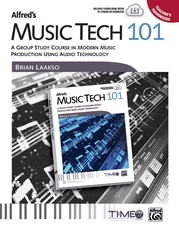 will help you put the fun back into making music with computers, while taking your music to the next level.